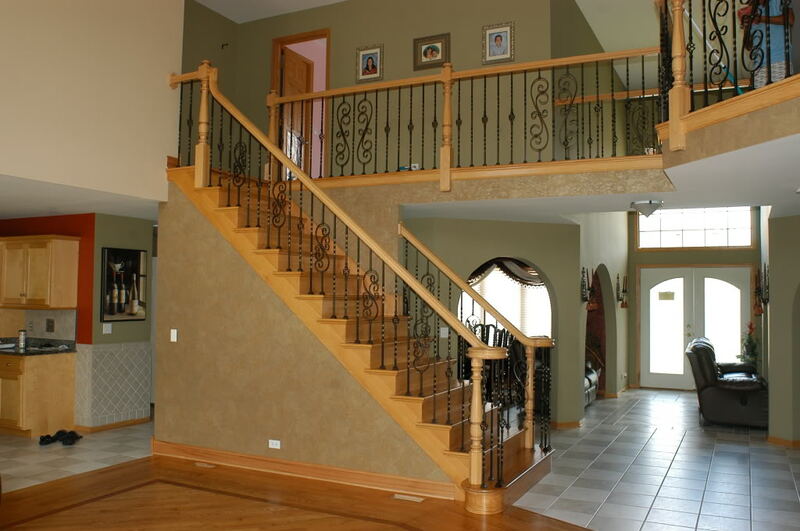 Safety and integrity are paramount in your home, even more important than aesthetics or comforts. 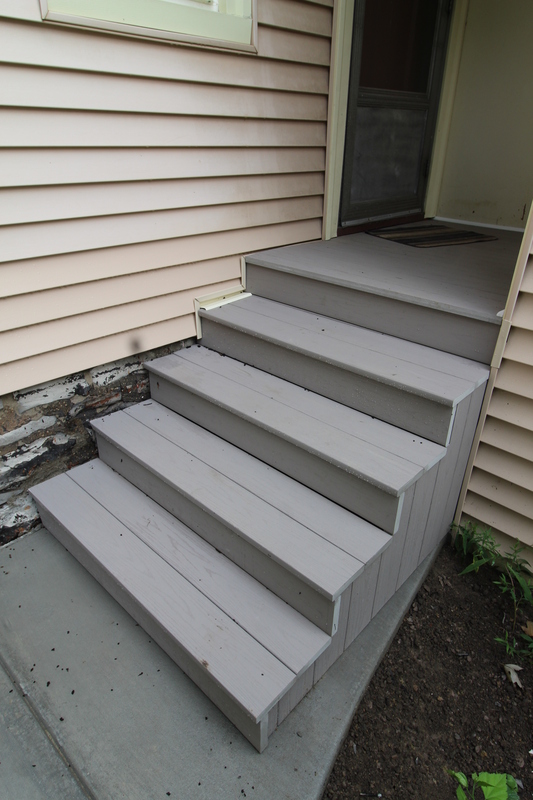 Worn-down or uneven stairs are one of the most common culprits of home injuries, both inside and outside. 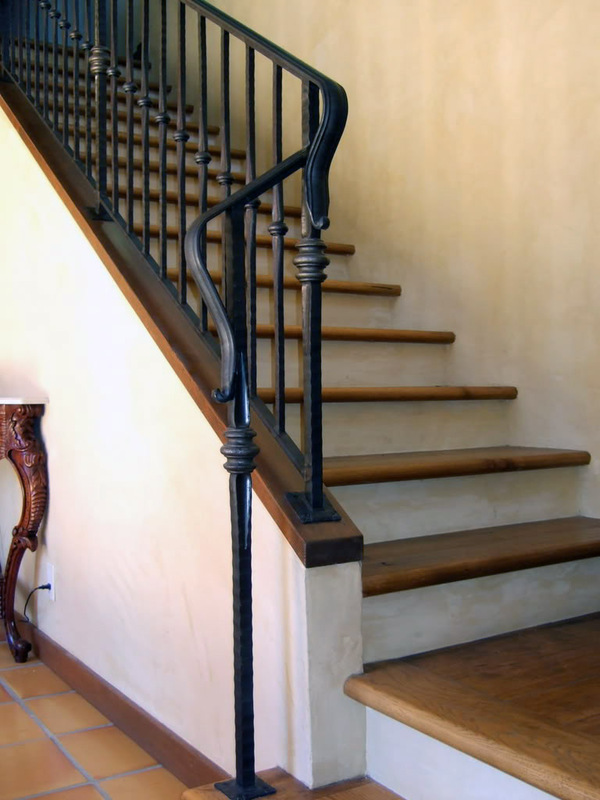 Stairs also take heavy abuse every day and can quickly become scratched, faded or chipped, detracting from the beauty and value of your home. 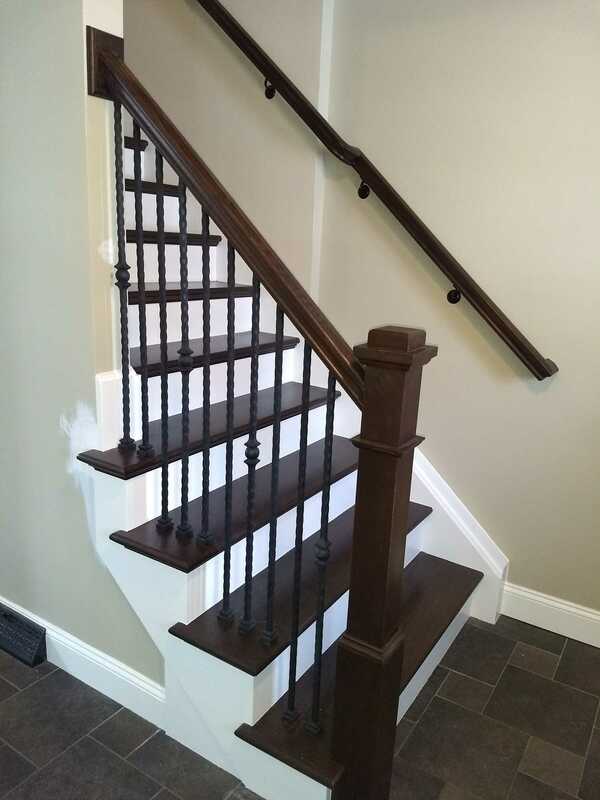 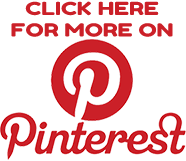 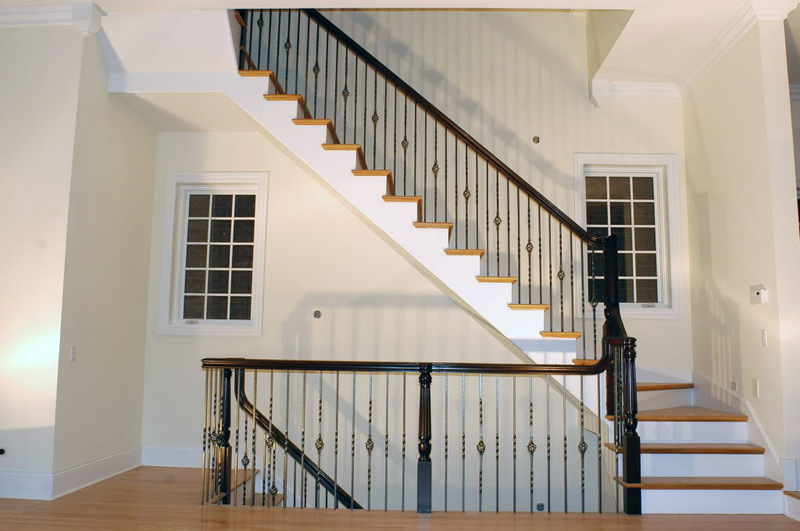 Ivy Lea Construction installs and repairs stairs for clients throughout the Buffalo area to help keep your home safe and beautiful. 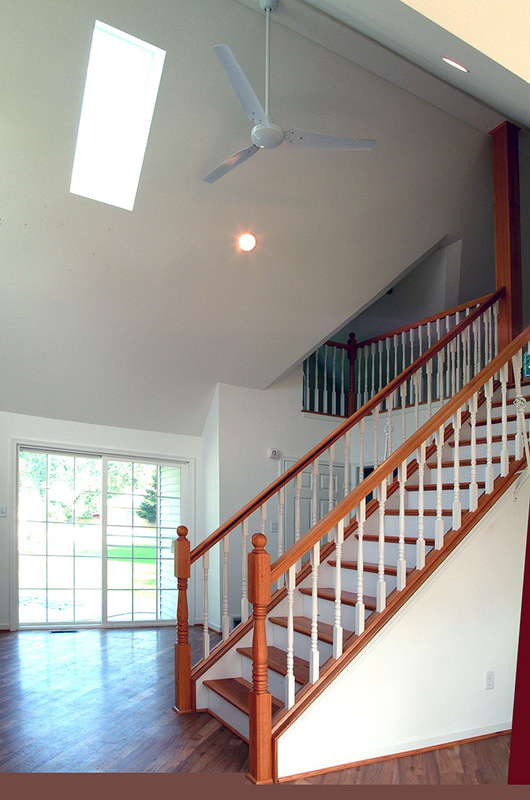 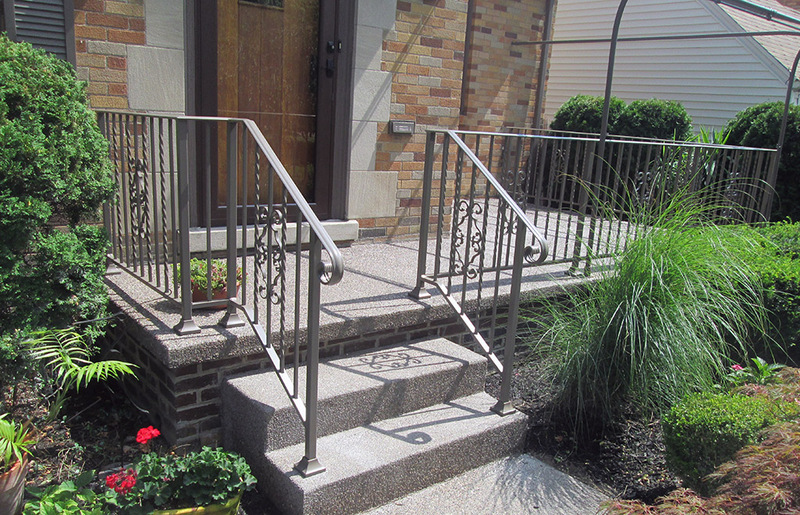 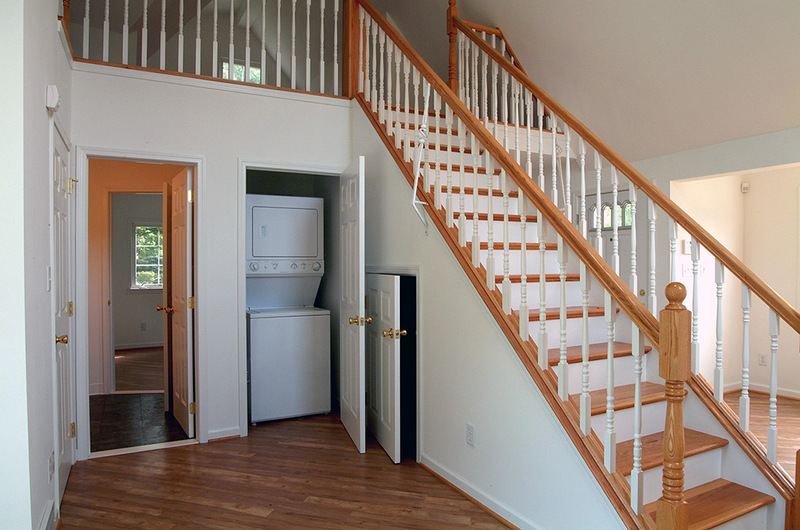 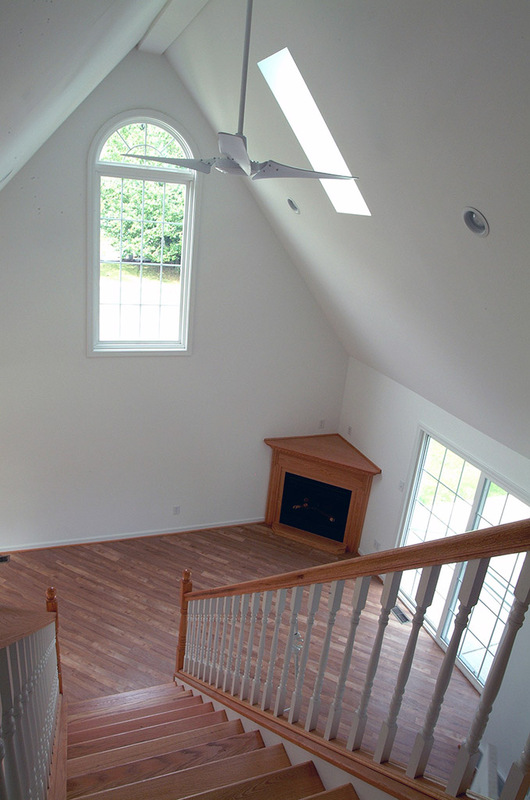 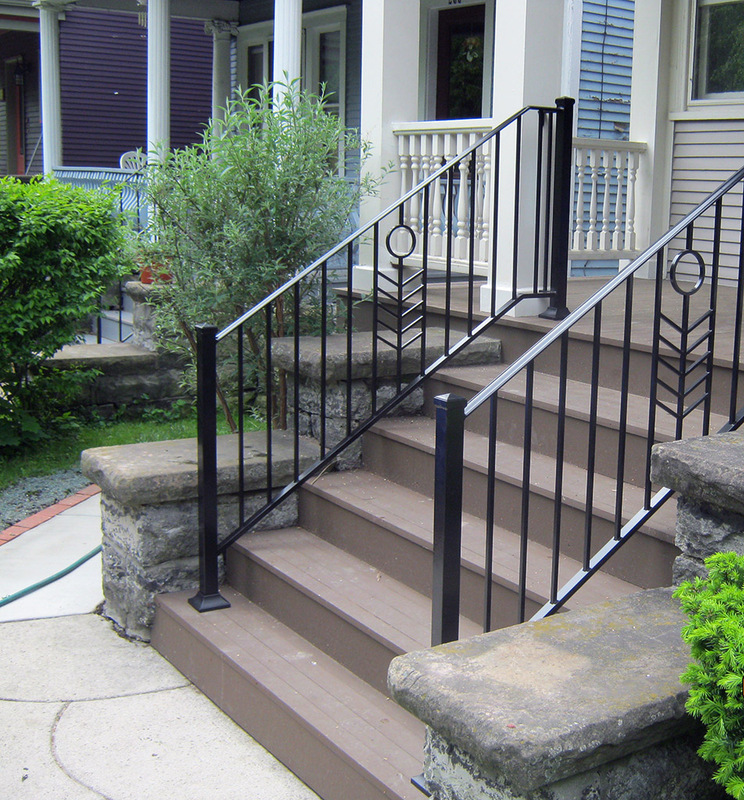 Whether you are looking at adding a new deck or patio or you are remodeling your home’s interior and looking for an updated, contemporary look, don’t ignore your stairs. 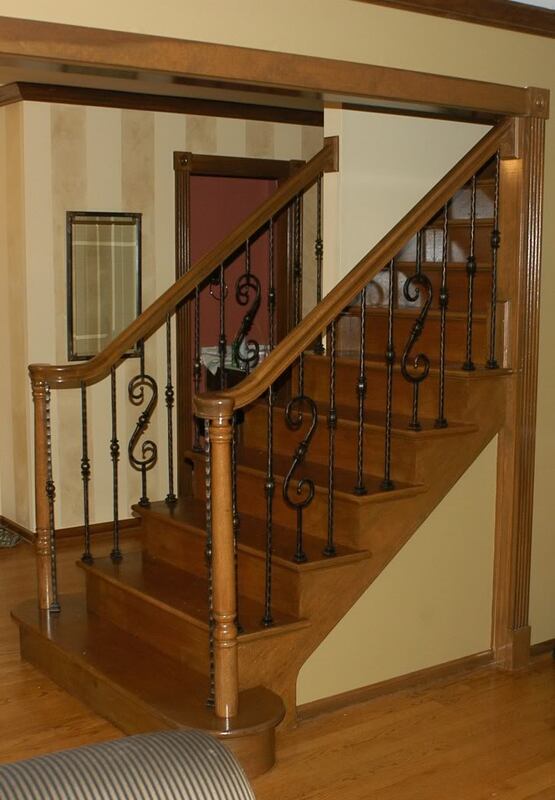 Repairing, updating or replacing your stairs can save you from more expensive work or even injuries later down the road. 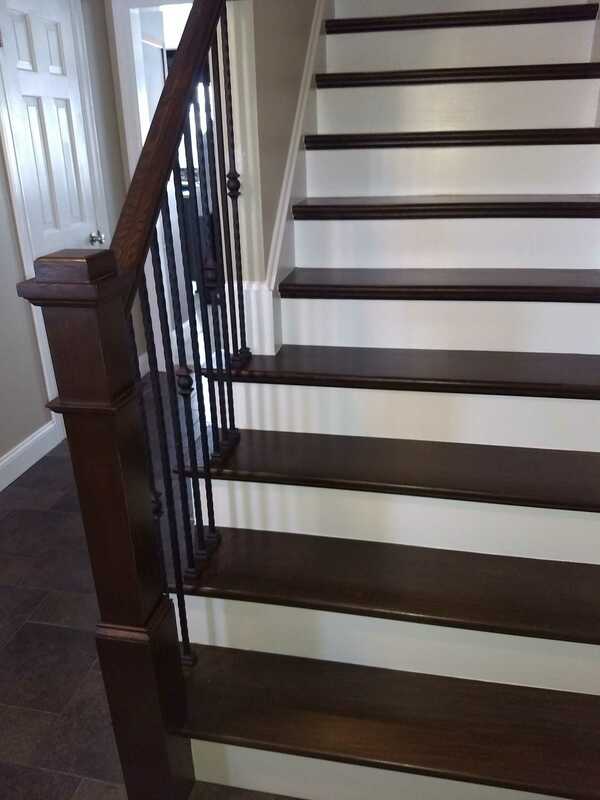 Making sure that your stairs are reinforced, balanced and correctly spaced will prevent injury and make your home more inviting and safe. 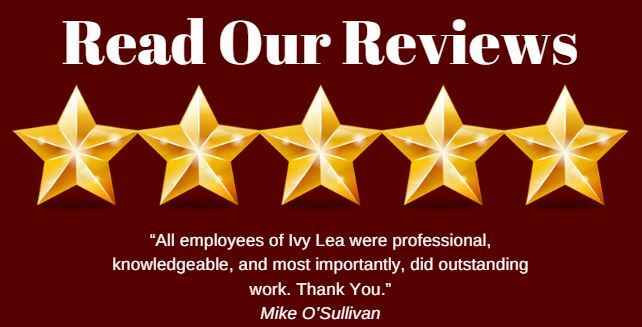 For more information on home updates, remodeling, construction and repairs, contact Ivy Lea Construction today. 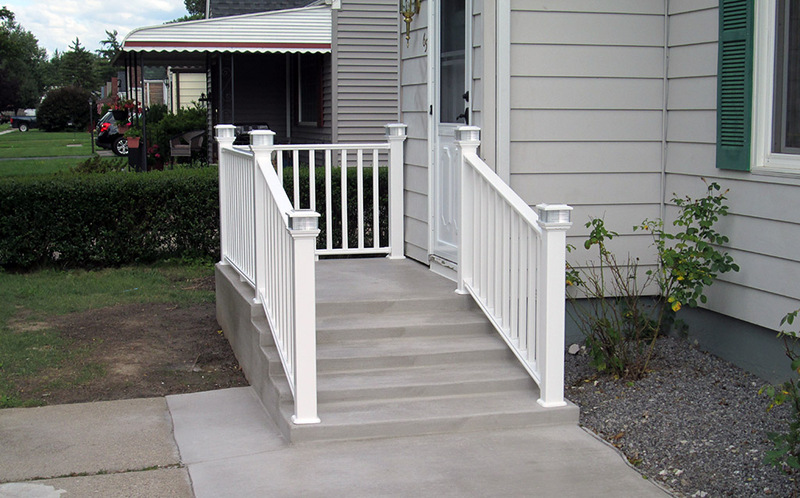 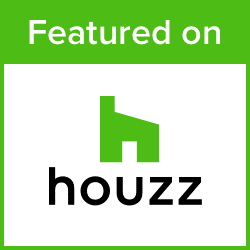 You can also request a quote for your project online now, and their expert contractors will get back to you about your project right away.